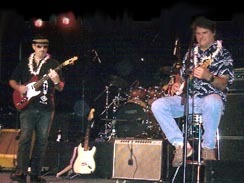 Photos courtesy Steve Stoddard, Aaron Lowe, Sean Cannon, Stan Toad, Gyn Barnes, Anthony Romano, Brian Reed, Jan O'Donnell, Gail Lerch, Michelle "Michi" Moore and Kyoko King..Mahalo! 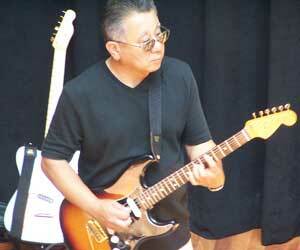 Leeward folks got a taste of blues as the HUMBONES played a great gig at Chez Monique nightclub near Pearlridge. A lotta folks were saying wow! yea! 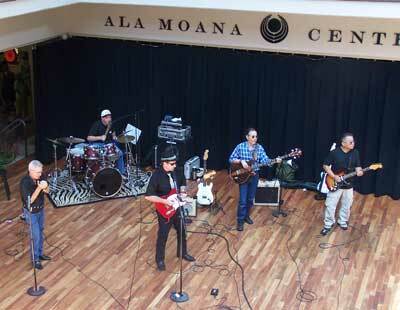 as the boys belted out some great stuff...Mahalo, Ali! 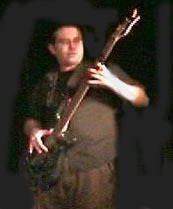 HUMBONES RIP IT UP ! 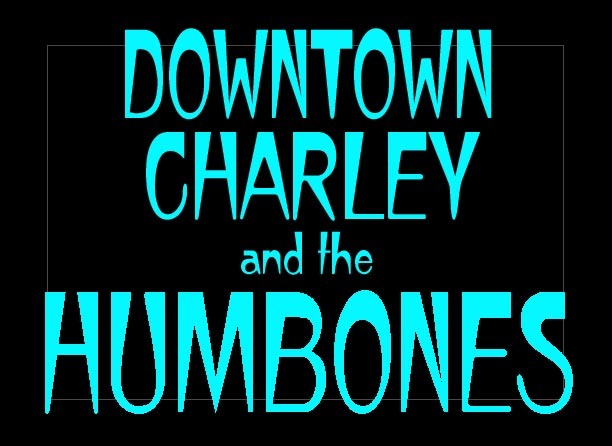 Downtown Charley & the HUMBONES helped several students from Waimanalo raise funds for a cultural exchange trip to Europe by performing a benefit concert at Pipline Cafe April 29th. 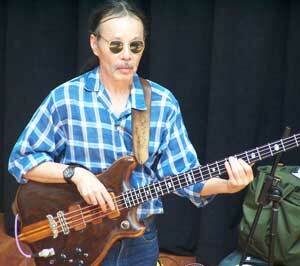 The 'Nalo folks were dancin' and stompin' as the boys played their best stuff. Big big fun with the local folks! MARDI GRAS '07; WOW ! 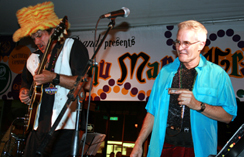 Partyers screamed and danced as the HUMBONES belted out their music at the Nuuanu Mardi Gras on Fat Tuesday Feb.20th. Police escorted the band off the stage as crazed fans pleaded for the band to play past the 10 pm city curfew. 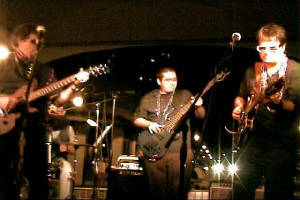 It was a great show as the band shined with bassist Dominic Leonard playing with us. Joining us for several super tunes were Marc Prados and Eric Peterson. What a night!!! 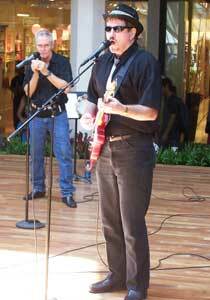 Shops and walkways emptied into the stage area at Ala Moana Center to hear & see Downtown Charley & the HUMBONES rock the house October 7th. 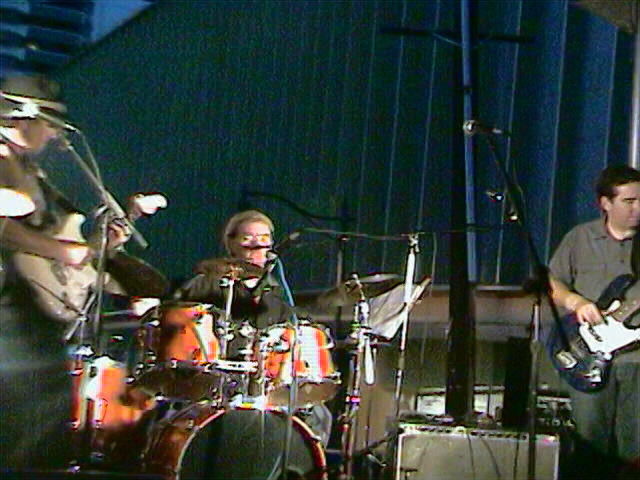 We really knocked 'em out as folks were dancin' and stompin' and yellin' and clappin' to our music, wow! 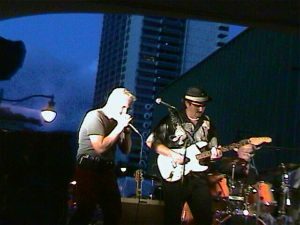 Special guest Harry Nakano shined at this benefit performance for the Hawai'i Mental Health Association, hosted by good friend Steve Stoddard! 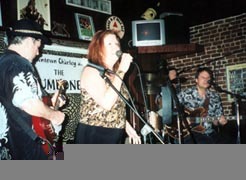 O'Tooles was hoppin' Oct. 5th for Jan O'Donnell's birthday as the HUMBONES played and jammed with many of Jan's musician friends who came for the party! The birthday gal belted out several numbers along with guitarists Northside Art, Perry Stevens and Drew St. Charles, bassists Vance Keever, Mark Coleman and Mike Balmes, harpists Anthony Romano, Mark Prados and Louie. 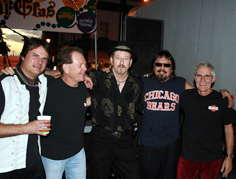 Also partying were Fred Blues, James Ronstadt, Ian Chames and many others. Good times!!!! Argentina barely got by Hawaii 5-4 at the Mokuleia polo grounds but everyone enjoyed the festivities as the HUMBONES entertained afterwards. 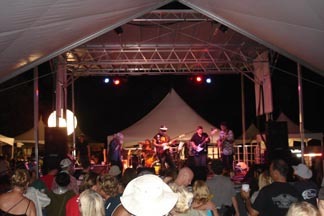 Nice outdoor venue, good folks and just a great time! Mahalo to harpist Scott Daigle and polo rep and good friend Bill Wyland! 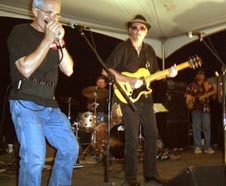 The streets were filled with music fans the night of July 15th and the HUMBONES rewarded them with a great show as Smooch, Smokin' John, Rooster, Lefty and DT gave 'em a performance to remember. 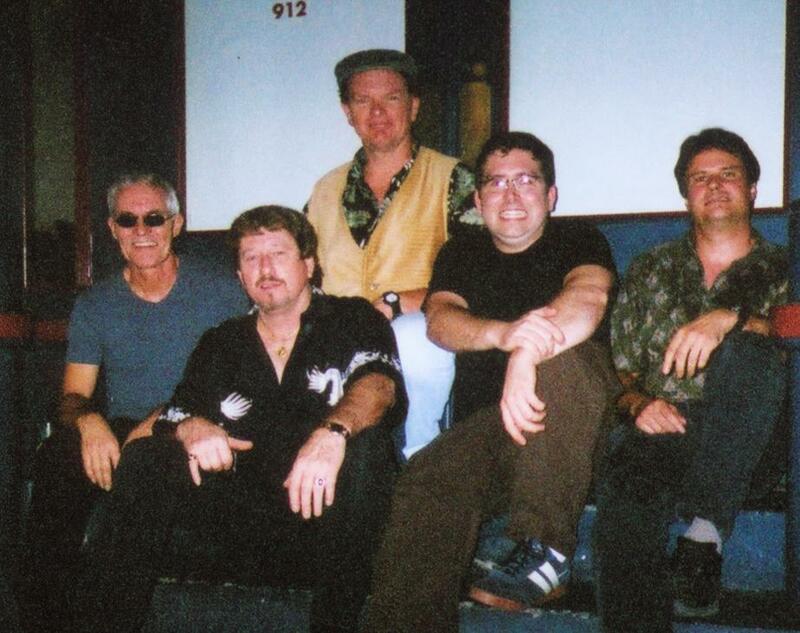 Charley joined with Mark Prados and Northside Art for an accoustic recording session for KIPO Blues Stage previous to the 'Bones set and they actually pulled it off nicely! 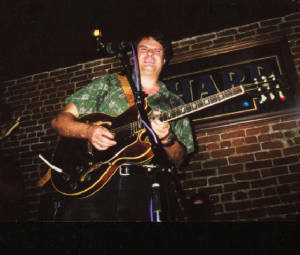 Joining us toward the end were oustanding musicians JP Smoketrain, Jan O'Donnell and Mark Prados for a memorable rockin'night! . 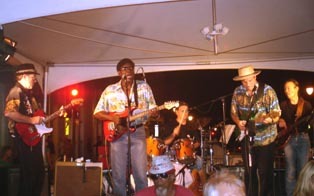 to play, lotsa musicians sitting in with us. Jan O'Donnell belted out some super vocals. really sang well for our March 25th gig there. 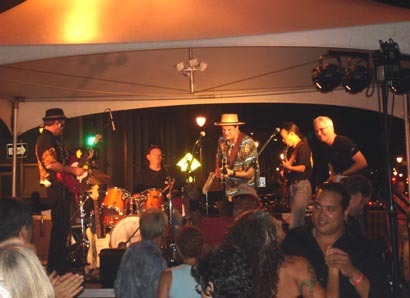 Great fun playing at the Hawaii Yacht Club every month, lotsa folks dancin' and having a big ole time! 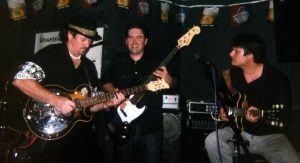 We really enjoy it and play some great sets for all the members and guests and look forward to playing there anytime we can! Mahalo Rex and Nick! 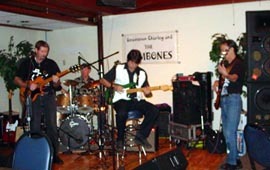 Playing on the same bill as The Steve Miller Band, Linda Ronstadt and War, the HUMBONES entertained a huge crowd for two 45 minute sets on their stage shared with local rockers Analog. 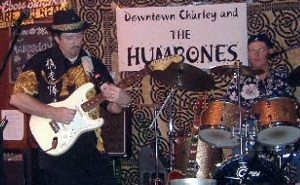 The crowd cheered and danced as the 'Bones belted out their dynamic blues/roots rock tunes to the delight of the fans and promoters. We really loved the crowd and put on our best show ever! It was A GAS! Thanks Ron Gibson! Thousands jammed the streets of downtown Honolulu for the 2006 MARDI GRAS celebration and the HUMBONES closed the show with a blues knock out as the throng danced wildy in the streets...drummer Victor Maratas joined us for our final set and did a great job drivin' the beat, Jan O'Donnell gave her usual outstanding vocal stint. Anthony Romano showed up and gave us a big lift. All the HUMBONES shined as we really cranked it up to end the night's festivities...hope you tried those awesome cajun ribs!! 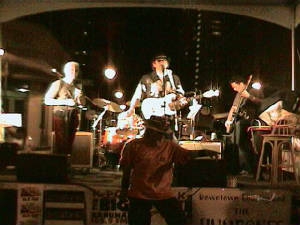 Downtown Charley and the HUMBONES opened the New Year in style at Kaneohe Yacht Club's New Year's bash. 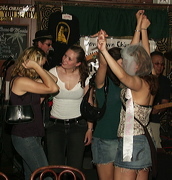 Lots of dancin', partyin' and hoopin' and hollerin' goin' on (maybe some libations as well). 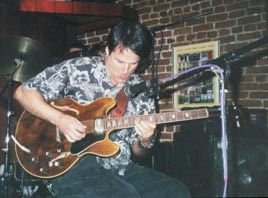 Guest performers included singer Jan O'Donnell, harpist and singer Mark Prados and bassist Mike Peters. 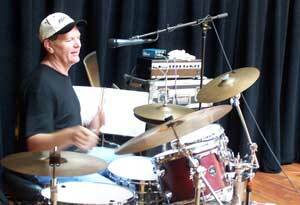 They all sounded great along with 'Bones singer/drummer John "Rooster" Thomson. Happy New Year everybody! 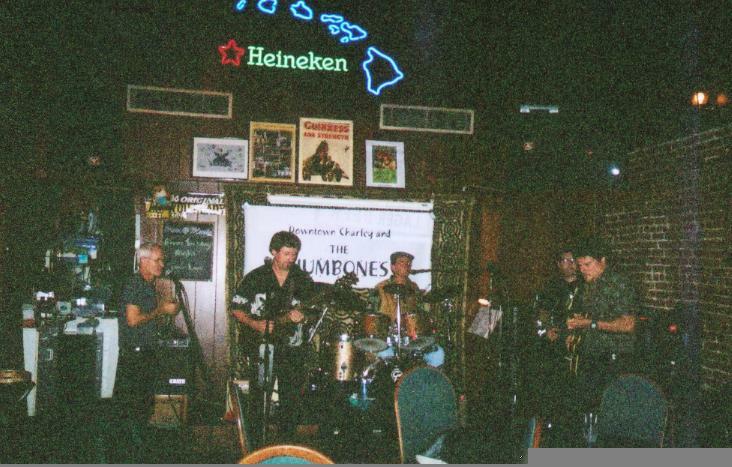 Downtown Honolulu was jumpin' the night of Aug 25th as the HUMBONES cooked at O'Tooles. 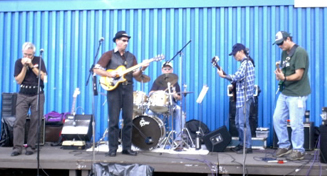 Northside Art joined us for some great blues jammin'. 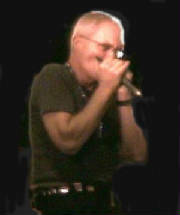 Robert "Smooch" Coulter really cleared his pipes playin' some hot harp. 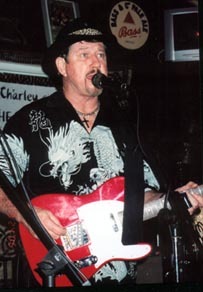 Downtown Charley played slide guitar with a beer bottle! Great crowd that night, including Hawaii and former NFL coach Jerry Glanville. 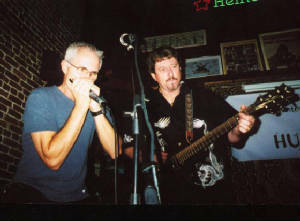 The harmonicas were blazin' prolific as three visiting harpists sat in with the HUMBONES gig at Panama Hatties Saturday nite, Aug. 13th. As usual, 'Bones harpist"Smooch" Coulter was outstanding. Kevin Coleman, Gyn Barnes and Mark Prados joined the party and we had a horn section going! 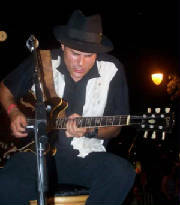 Mark just returned to Hawaii and sang and blew some great stuff, showing why his band Mojo Hand was one of Hawaii's best back when...Great stuff !!! 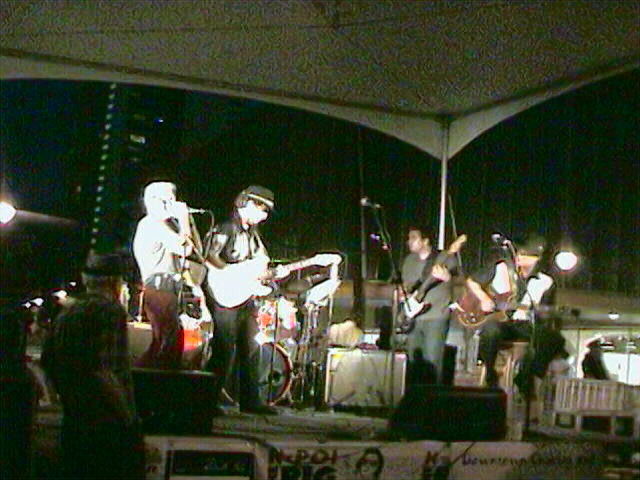 People were dancin' in the streets the night of July 16 at Nuuanu Merchants' Association's annual BREWS, BLUES & BBQ FESTIVAL in downtown Honolulu as the HUMBONES sizzled. 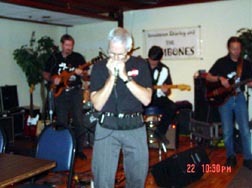 "Smokin' John" Kahle was rippin' it up along with "Smooch" Coulter and "Downtown Charley" King. 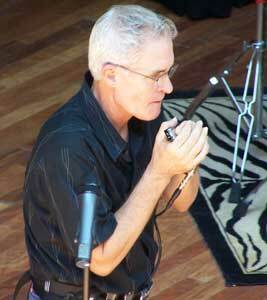 Special guest vocalist Jan O'Donell joined us for some awesome numbers. 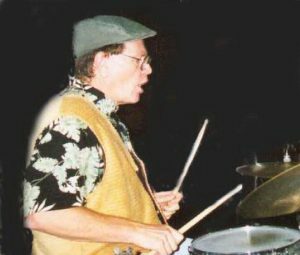 Drummer John "Rooster" Thomson and bassist Sean "Boom Boom" Cannon laid down some great rhythm to really keep it rollin'. Thanks to all the partyers who came down and caught a GREAT show! 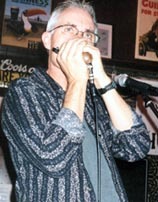 O'Tooles was besieged by some great harmonica jammers the night of June 23and the 'Bones played some new tunes (Sadie, Shake Dancer). 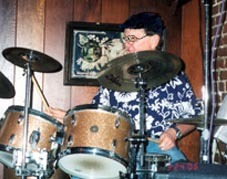 Anthony "Pizza Man" Romano came on and lipped "Rollin' & Tumblin" and "Key to the Highway" wid us and Gyn Barnes wailed out "Mojo Workin" and "Sweet Home Chicago". What a treat to jam wid dese guys! Smooch got busy dancin' wid all the foxes who showed up...hmmm...I wonder if he invited those two guys to play??? 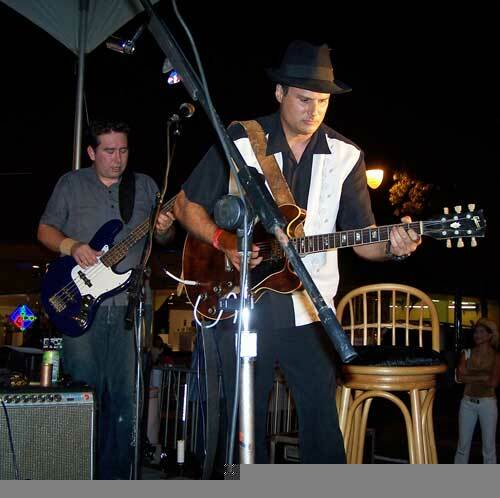 BREAKERS Restaurant & Bar in Haliewa was jumpin' Memorial weekend as the HUMBONES took the show on the road there Sun, May 29. North shore folks got their first dose of the 'Bones and really got into it, giving us rousing applause after every number. 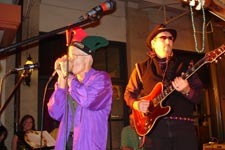 "Rooster" Thomson and "Boom Boom" Cannon were shreddin' as we had lotsa folks dancing at the afternoon show, billed as Red, White and BLUES. Aloha, North shore! 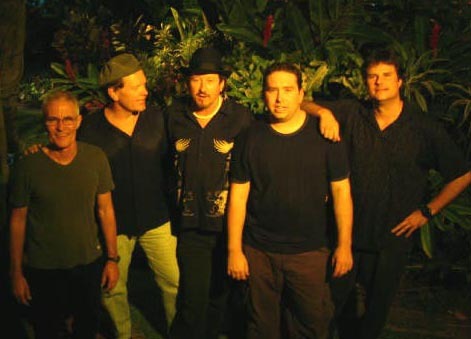 NUUANU MARDI GRAS GETS HUMBONED ! 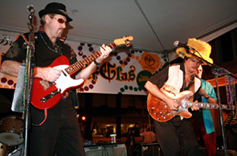 It was PARTY TIME at "Fat Tuesday" MARDI GRAS celebration on Nuuanu Avenue Feb. 8th, 2005 as Downtown Charley and the HUMBONES rocked Honolulu ! 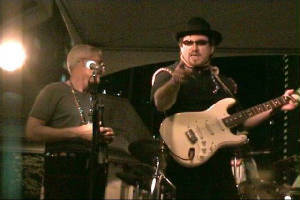 The crowd of several thousand was dancing in the streets to the hot 'n heavy blues/rock tunes the 'Bones were puttin' out! What a night, they even had us on the TV news! 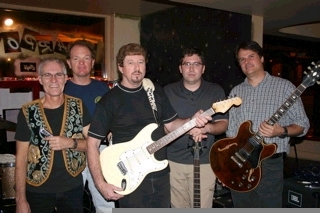 Come check out the band and have a great time dancing and partying the night away! Smooch & DT Crater Fun ! Smokin' John, Smoochie; BIG fun! CraterFest- dreams do come true! 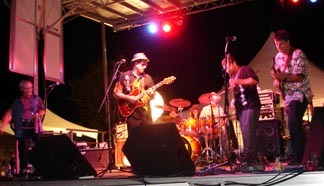 BIG FUN at Blues & BBQ Fest!